Our people have won a range of procurement awards over the last three years. They are a recognition of the wide range of procurement skills, knowledge and expertise of our people. We are a City of Cardiff Council owned company established to deliver procurement and commercial services to the public sector. Our people are multi award winning, highly experienced and knowledgeable procurement professionals who have a proven track record of delivering exceptional results. Our people have transformed procurement in Cardiff Council through the successful implementation of category management and utilisation of technology to deliver savings of £40m over the last five years. Our people have a wealth of category specific experience and knowledge including Social Care, Construction and Environmental Services, Corporate, Transport and Facilities Management. We are “from the Public Sector for the Public Sector” and provide flexible services that are tailored to meet the specific requirements of our clients. We offer a broad range of procurement and commercial advice, guidance and support with a focus on delivering improved value for our public sector clients and improving their organisational capability. The Company’s focus is on delivering improved value for public sector and improving the capability of organisations we work with. Our people have a breadth of experience in delivering procurement transformation. Our people were instrumental in the transformation of procurement across Cardiff Council, including the implementation of category management. 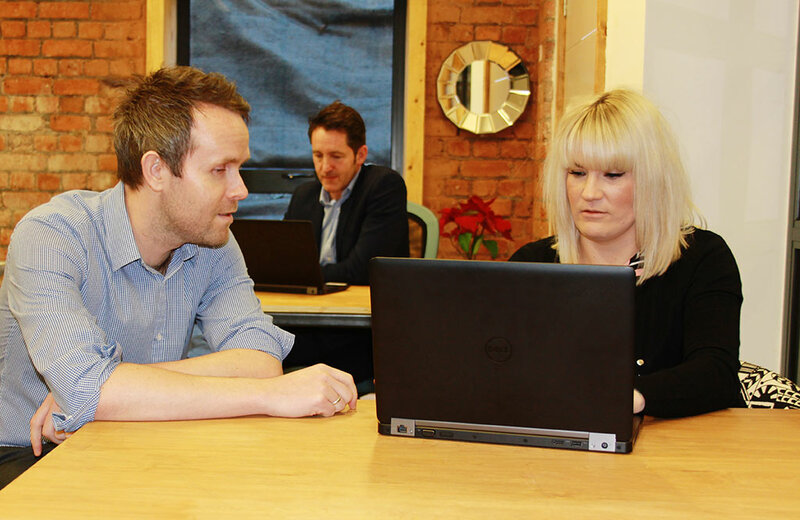 Our people use a range of capability assessment tools to identify an organisation’s procurement strengths and weaknesses and utilise the findings to work with clients to develop and implement improvement plans/strategies to address the issues identified. Our people have proven expertise in the development and implementation of procurement strategy and policy. 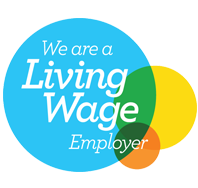 Our people are highly experienced at delivering social value/community benefits through public sector contracts and were instrumental in Cardiff Council being the only accredited Living Wage Council in Wales. Our people have a wealth of category management experience having successfully implemented and embedded the approach across Cardiff Council. Our people have supported the delivery of over £40million of savings over the past 6 years. Our people have specialist category expertise second to none across all spend categories, and utilise their skills on a weekly basis to help budget holders identify and deliver procurement savings. Our people are now increasingly working with other public sector organisations to support them to maximise the benefits of a category management approach, to deliver cashable savings and to transfer learning. Our people have a proven record of successfully working with clients throughout the category management cycle to deliver real results and our support can be tailored to meet our client’s specific requirements so that we add the most value and complement their existing skills and expertise. Our people have been at the forefront of utilising technology to deliver innovative procurement solutions that meet clients’ needs. Our people have successfully project managed the implementation of the Council’s core finance system SAP and eSourcing / Contract Management platform PROACTIS which is used across the Council. In addition, our people have deployed and implemented a range of eProcurement tools including Dynamic Purchasing Systems and electronic reverse auctions to deliver service improvements and financial savings. Our people have a detailed knowledge and experience of a range of eProcurement tools and techniques including the adoption and use of electronic evaluation systems, eInvoicing and cataloguing platforms as well as the deployment of Procurement Cards. In addition to our experience of implementing eProcurement tools across the Council, our people have been actively involved in a number of technology change initiatives with other public sector bodies and are regularly consulted by eProcurement companies on system design. Our people have driven the development and implementation of a range of Business Cases across Council services resulting in the implementation of different delivery models, modified in house, establishing trading companies and the outsourcing of Council services. This has included the development and implementation of a Service Review Toolkit and an Alternative Delivery Model tool for assessing the merits of different delivery models and successfully utilised this across a range of services. Our people are driving the ongoing development of the Councils’ approach to strategic commissioning building on the success of the Category Management approach and their role supporting Adult Services to develop their commissioning approach. In 2011 the City of Cardiff Council took the decision to strengthen the capability and capacity of its corporate procurement resources through the creation of a new Commissioning and Procurement Service. Our people developed, and successfully implemented, a category management approach across all of the Council’s third-party spend, including traditionally hard to reach areas such as social care. The approach delivered in excess of £40m of cost reduction savings over the past six years and continues to deliver cost reductions and improvement in procurement performance across the Council. Our people have a proven track record of leading cross-functional teams to create innovative procurement solutions that deliver savings and/or service improvements across all spend categories. Our people have a proven record of accomplishment of using innovative category management, strategic procurement tools and e-procurement technology to deliver results for clients. Our people have supported the delivery of over £40million of savings over the past 6 years in Cardiff Council alone. Our people are now developing a reputation for successfully working with other public sector bodies to support their implementation of category management and the delivery of savings. 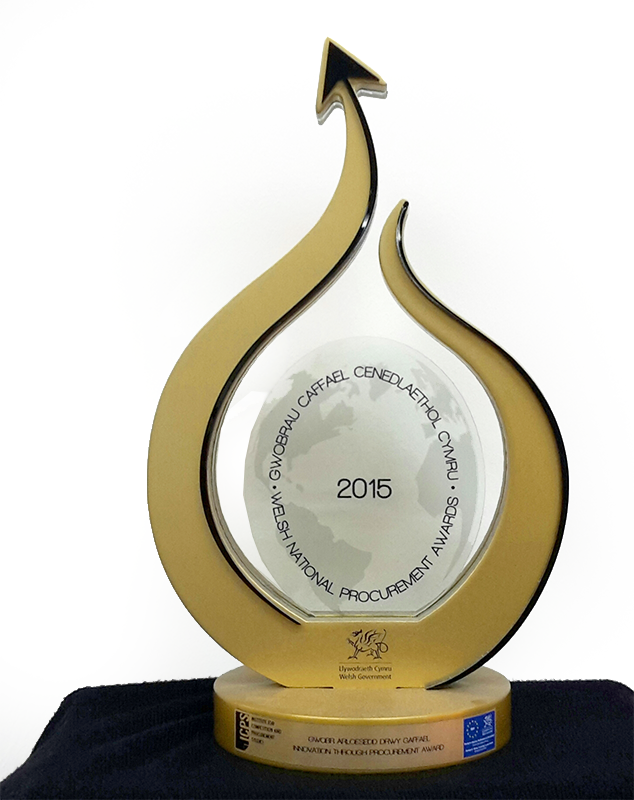 PROACTIS – won the Best Public Sector Procurement Project 2014. Welsh National Procurement Awards 2015 – our people won the “Innovation through Procurement Award” and were also shortlisted for three other awards. 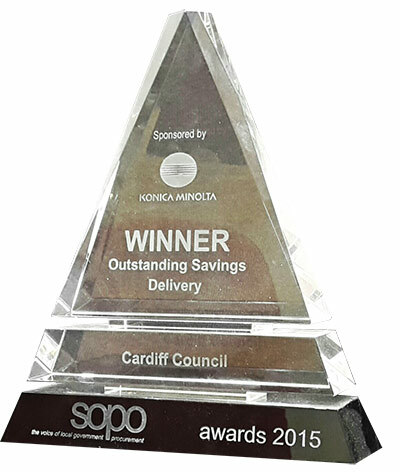 SOPO UK Awards 2015 – our people won two awards “Outstanding Savings Delivery” and “Procurement Team of the Year”. GO – UK Procurement Awards 2016 – our people were Highly Commended in the public sector “Procurement Team of the Year” category and also shortlisted in the public sector “Innovation of the Year” category in the UK’s premier awards. GO – Wales Procurement Awards 2016 – our people won the “Innovation of the Year” category and were Highly Commended in the Collaboration category. GO – UK Procurement Awards 2017 – our people have been shortlisted in the “Innovation of the Year” category with the winners announced on 21st March 2017. World Procurement Awards 2017 – our People have been shortlisted in Innovation Category at the 11th World Procurement Awards in London on 17th May. This year saw a record number of entries from “some of the most influential companies across 36 countries”. Improved the efficiency of the ordering and payments process by removing in excess of 100,000 paper invoices. Without doubt, the key strength of Atebion Solutions is its people. The Company have agreed access to employees from the City of Cardiff Council’s award winning Commissioning and Procurement Team that has led the successful transformation of procurement across the Council. This provides access to a category and transformation specialists who possess an enviable depth of knowledge and experience within Local Government procurement. We are rightly proud of our people who have proven track record of delivering results. Click on a profile below to view further information on our people. 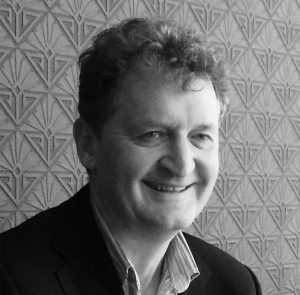 Steve is a strategic leader with a proven record of leading cross-organisational transformation in the public sector. 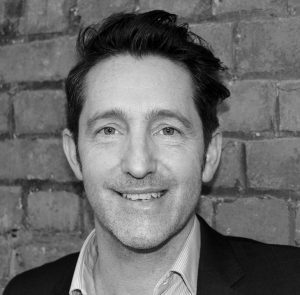 He is a highly experienced professional with a wide breadth of skills and experience across procurement, project and change management and management accountancy. Steve led the adoption and implementation of category management within the Council delivering a step-change in procurement performance. Steve also provides senior level leadership to the Social Care category team. Chris has a broad Procurement background having spent 18 years in the private sector formerly working in various Strategic procurement roles for a number of FTSE100 organisations before joining the City of Cardiff Council 5 years ago. In his current role as Senior Category manager, Chris leads the Corporate and Environment category teams within the Council’s Commissioning and Procurement department covering ICT, FM, Fleet, Construction, Professional Services with a spend in excess of £200mpa. Chris is also the South East and Mid Wales Collaborative Construction and South East Wales Highways Construction Framework Manager. Following a successful career as a Chartered Land Surveyor delivering major national and international projects, John joined the public sector. John is a highly skilled professional with a breadth of experience in leading and developing transformation projects at a local, regional and national level. He has extensive experience of partnership and stakeholder engagement whilst working closely with senior leaders. John developed the Council’s methodology for undertaking Service Reviews with a focus on efficiency, sustainability and identifying opportunities for alternative delivery models. John has been instrumental in the establishment of a Local Authority Trading Company and is presently driving forward the social value agenda in Cardiff. Before joining Commissioning and Procurement Team Alicja worked in areas of Policy and Economic Development within the City of Cardiff Council for 10 years. Alicja has helped to deliver projects to maximise the economic potential of Cardiff and supported policy development on in-house and European Union projects. 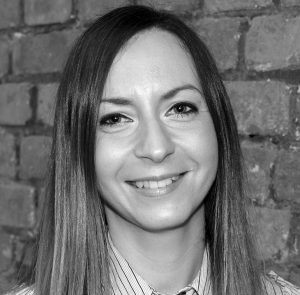 Alicja’s key expertise is in stakeholder engagement, project management, research and development. In her current role as Senior Strategy and Development Officer, Alicja is leading on the delivery of community benefits / social value through procurement processes and is developing the Council’s wider social responsibility policy. Lucy is a Strategic Category Manager within the Corporate and Environment team in the City of Cardiff Council. Lucy has extensive procurement and category management experience. She has worked within the public sector for seven years constantly demonstrating innovation and versatility in utilising category management, strategic procurement tools and e-procurement technology. She is a highly effective project lead with extensive experience of working within cross-functional teams and senior managers to successfully deliver complex procurement projects. 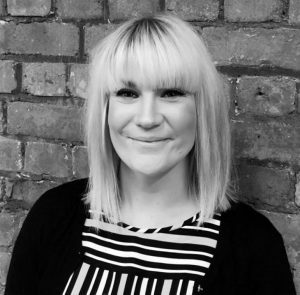 Lucy has a proven track record of working with clients to identify procurement opportunities, both savings and service improvements, and then developing and delivering sourcing strategies. One of the categories that Lucy manages is the Passenger Transport with an annual spend of £6.4 million and she led the implementation the first DPS in Wales for Passenger Transport Services which was an award winning procurement. Ben is a Strategic Category Manager within the Social Services Team in the City of Cardiff Council. 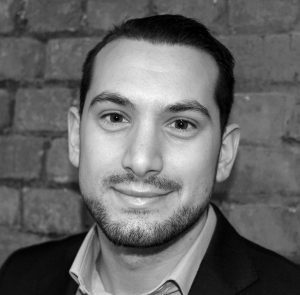 Ben is an experienced procurement professional having worked within the public sector for over 10 years. 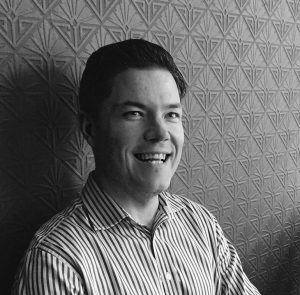 Ben has extensive knowledge of the Social Care category and leading complex social care procurements. Ben is constantly demonstrating innovation and versatility; utilising category management, strategic procurement tools and e- procurement technology across the Social Care category. 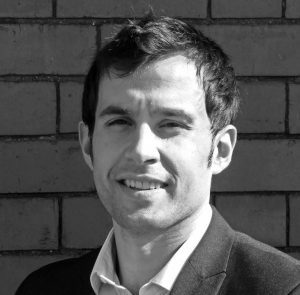 Ben has a proven track record of leading cross-organisational / multi-functional teams and engaging with service users throughout all phases of the procurement cycle. Ben played a prominent role in the Council’s Award winning Supported Living Service Procurement and delivering projects to time, on budget, realising savings benefits and service improvements. Sion is a Strategic Category Manager within the Environment team in the City of Cardiff Council. Sion is an experienced procurement, category management, and project management professional. He has worked within the public sector for over eight years constantly demonstrating innovation and adaptability in utilising category management, strategic procurement tools and e-procurement technology. 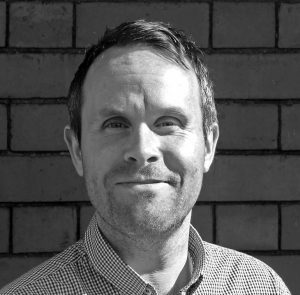 Sion joined the Commissioning and Procurement team in 2012 and has since successfully delivered numerous projects whilst developing extensive experience of working within cross-functional teams across broad categories including Construction and Special Projects, and Consultancy. He is experienced in using various EU procurement procedures as well as utilising a number of different forms of contract including NEC3 and JCT. Sion is also responsible for managing a number of spend categories, including, Building and Highway Materials with a combined value of over £6million per annum. Sion is a Welsh Speaker. Since graduating from Cardiff University in 2009, Dean has worked for the Cardiff Council’s Commissioning & Procurement team. Dean has successfully Project Managed the organisational redevelopment of the Commissioning & Procurement team and SAP Blueprinting. Dean has led the adoption and implementation of the Council’s primary eSourcing solution, PROACTIS, across the Council. In his current role as Systems and Process Development Officer, Dean’s eProcurement expertise has been a key driver in the Council delivering significant financial and efficiency savings through the successful deployment of electronic procurement tools including eAuctions and Dynamic Purchasing Systems. Dean is now a regular speaker on eProcurement issues at both National and International conferences. If you’re interested in talking to us about how we can help you, please give us a call or leave your details and a convenient time for us to call you back on the form below.